The Pound Euro (GBP/EUR) and Pound US Dollar (GBP/USD) exchange rates could be in for some movement next week with a raft of influential data due out, including inflation, labour market, and manufacturing and services stats. The early hours of Monday morning kick-start the week of UK economic data with the latest Rightmove House Prices stat for April. March saw a 0.4% increase, but the annual figure noted a -0.8% contraction. Tuesday’s likely to be an exciting day for British Pound exchange rate movement with the latest UK labour market data reaching markets. The Employment Change number is expected to come in at 173K in the three months through February on the year, slightly less than the previous 222K reading. Additionally, the rolling three-month Unemployment Rate is expected to increase from 3.9% to 4.0%. However, one of the main focal points will be the Average Weekly Earnings figure. Including bonuses, the stat is expected to climb from 3.4% to 3.5%. Wednesday’s another big day for the Pound exchange rate with the latest inflation reading due out. The March Consumer Price Index (CPI) is expected to come in at 2.0% on the year up from February’s 1.9%. The core measure is expected to lift from 1.8% to 1.9%. Bank of England (BoE) Governor Mark Carney will also speak in Paris on Wednesday, and his comments could be extremely influential for the Pound exchange rate. Thursday will continue with the BoE’s Credit Conditions and Bank Liabilities Surveys release. Meanwhile, Brexit day has come and gone again, and another extension is underway. Meanwhile, Tuesday will see the release of the ZEW German Survey Expectations stat for April, predicted to come in at +0.5 after the previous -3.6 reading. 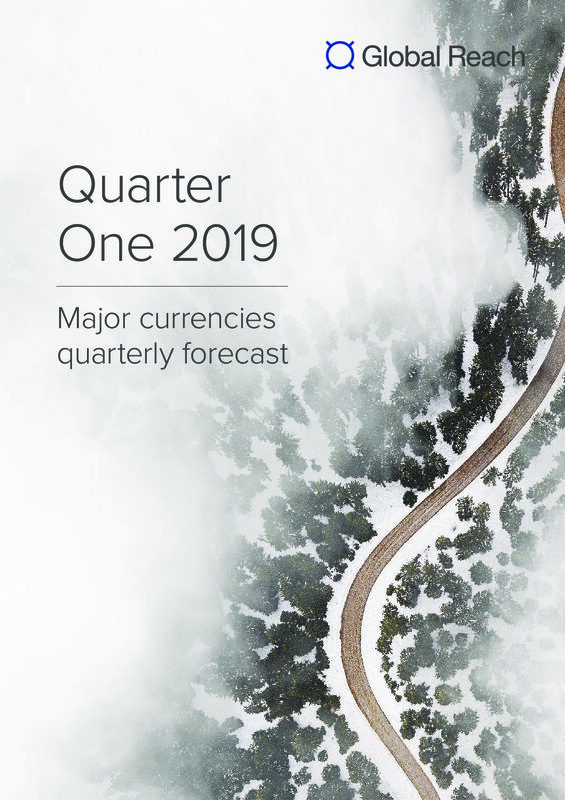 Additionally, the Eurozone’s Economic Sentiment ZEW Survey will make its way onto the market and could also contribute towards Euro exchange rate movement. Wednesday will continue with the final March Eurozone inflation data which could be significant for the common currency if it deviates from forecasts. Thursday will be a day for Purchasing Managers’ Indexes (PMI) from Germany and the Eurozone as a whole. Markets are closely watching the productivity of the currency bloc’s largest economy amid trade tensions with the US and lacklustre data. Both German and Eurozone Manufacturing, Services, and Composite PMI’s will be out, and these combined could be influential for the Euro exchange rate. There are plenty of medium-tier US stats due out in the week ahead, such as the Markit PMI’s (Manufacturing, Services, Composite), Housing Starts, and Building Permits. However, there’s only one high-tier data release next week in the form of Advance Retail Sales on Thursday. Economists expect a +0.8% increase in March after February’s disappointing -0.2%. However, with a dovish stance from the US Federal Reserve and European Central Bank in recent weeks, the US Dollar’s value may be subject to risk sentiment.